We produce, sell and install our Saunas all over the world, for professional and private wellness centers. Each sauna is unique because it is tailor-made for each customer. The construction of wellness centers has been our family passion since 1980. We pay close attention to construction requirements, in order to propose targeted and personal solutions. Let yourself be inspired by our design ideas to create a professional wellness centre or spa in your home. We produce, sell and install our Saunas all over Italy, for professional and private wellness centers. Each sauna is unique because it is tailor-made for each customer. The warmth of wood, the brightness of glass: choose how to make your own sauna. You can opt for the rustic effect, or go for a more modern look. Stenal directly produces steam baths for Hotels and private spas. Traditional Turkish baths, modern hammam cabins, Rasul rooms and Onsen cabins: discover a wide range of custom made offers. 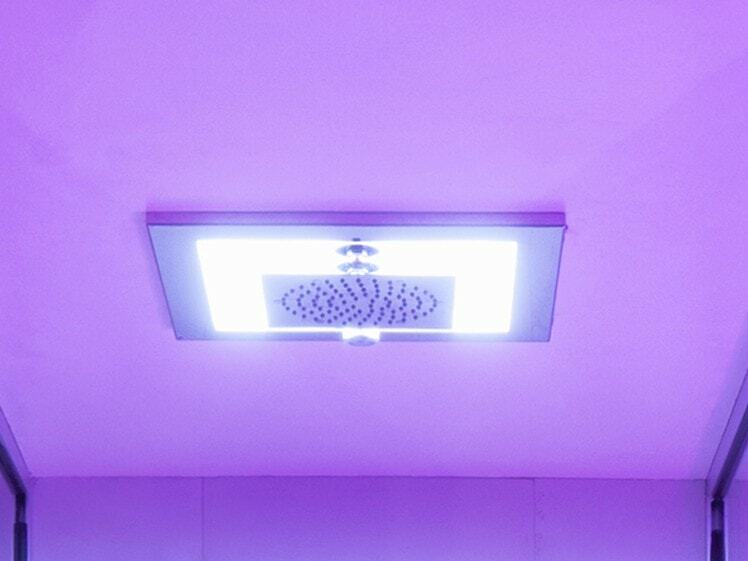 Experience showers with colorful light effects, water jets and scented essences, Kneipp paths, Polaris cabins, ice waterfalls and many other spa and home spa technologies. Wooden beds to relax after a sauna or a steam bath, padded chaises longues ideal for the poolside and outdoor dehors, heated beds to be tiled in mosaic to style the relaxation area. 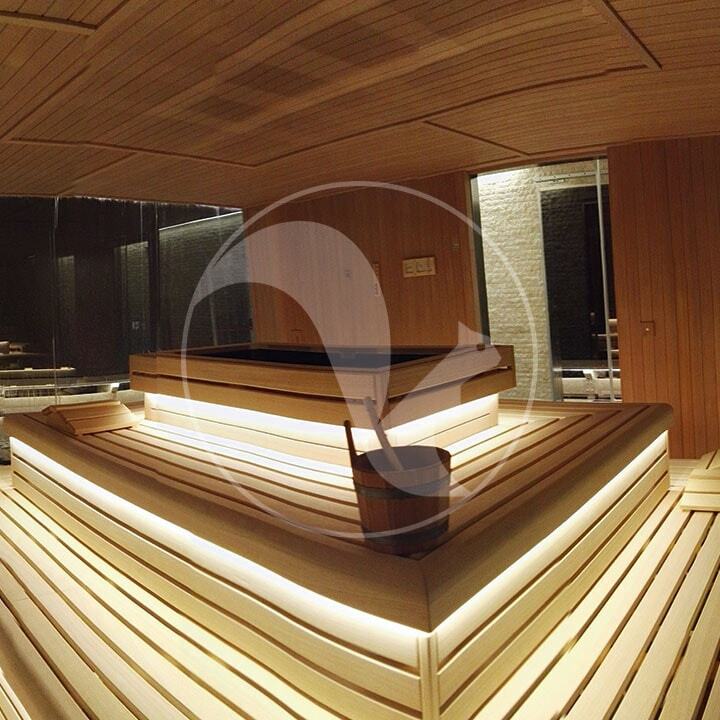 Whether it is a private sauna or a wellness centre, Stenal can customize each equipment.